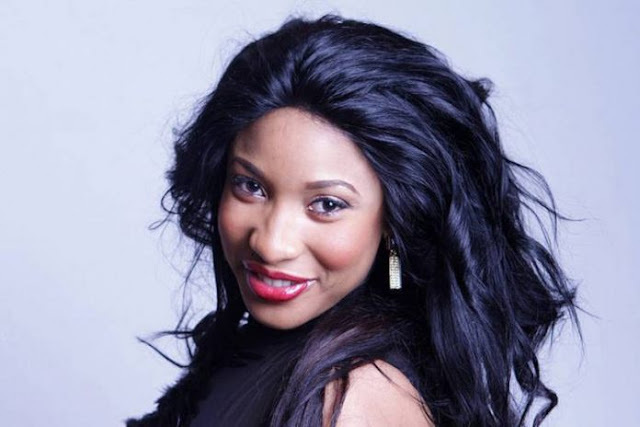 The fresh gist revealed how Actress Tonto Dikeh has said philanthropy is her passion and she emulated the character while an avid church member. Meanwhile in a chat with Rubbin’ Minds, the actress told show host Ebuka Obi-Uchendu that she was a devoted born again Christian before she ventured into the entertainment industry. When asked if she is worried about her son and if the current situation would have an effect on him, the actress said that is for her to assimilate as a mother and not for the public. The actress said she is on an exciting project that she can’t reveal but she thinks it is what the public, which she has waged war against, has been waiting for. One thing she did reveal was that it wasn’t movie related but her foundation, Tonto Dike Foundation, is a huge part of the project. The foundation, she said, would be building a school for the less privileged and victims of all forms of violence. The singer had ventured into music at some point in her career. She signed a record deal with Dbanj’s DKM record label and released music under the label. Now an independent artiste, Dikeh said music is still in the agenda and she’s currently doing some work on it.